You are here: Homewww.jamespwhitelaw.com, Pleasanton CA ⁄ Family Law ⁄ What are the Grounds for Getting an Annulment in CA? 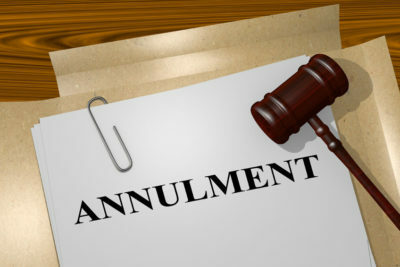 What are the Grounds for Getting an Annulment in CA? At the Law Office of James P. White, our clients often ask us about annulment as an alternative to divorce. Many people don’t have a clear conception of what annulments actually are, or how they work, so we decided to spend some time exploring this issue in today’s post. In simple terms, annulments are not another option for divorce or separation. Instead, they were designed to terminate marriages that were invalid from the onset, and should have not taken place to begin with. This means that annulments have their own requirements, and unless your marriage falls under one of these conditions, an annulment is not an option. This illustrates the intent of annulment in California: to break up invalid or otherwise “illegal” marriages. Couples who are in a legally valid marriage need to explore other alternatives (such as traditional divorce proceedings and separation), as annulment is simply not on the table. We hope this post helped dispel some of the rumors and myths that we often hear about annulment in California. That said, our family law attorneys are knowledgeable about any issues relating to divorce, child custody disputes, and other family law issues in California. To speak with us today, don’t hesitate to call us directly at the Law Offices of James P. White. 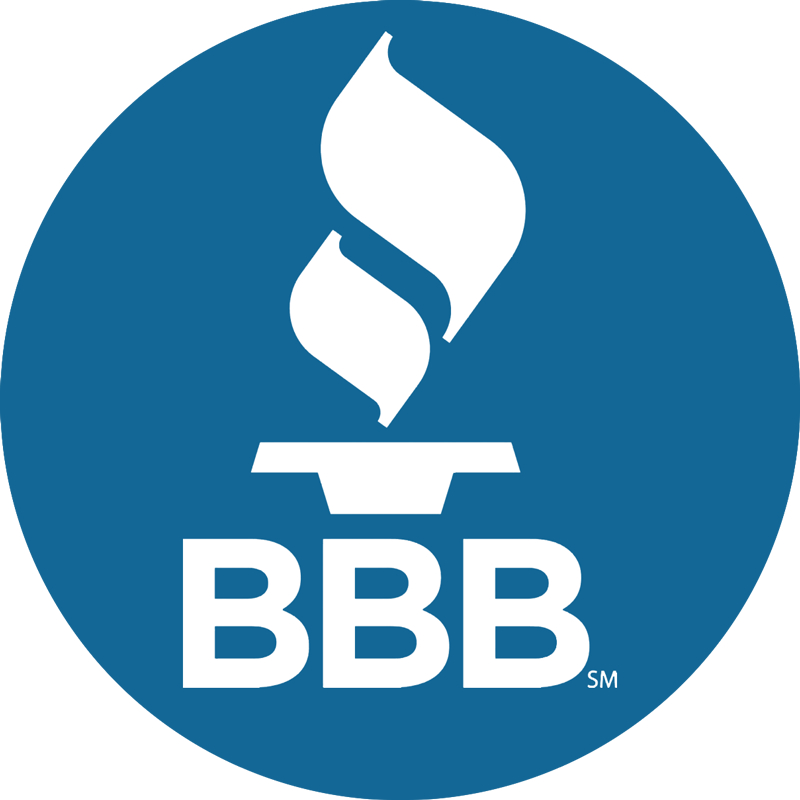 Call us today to schedule a free initial consultation.